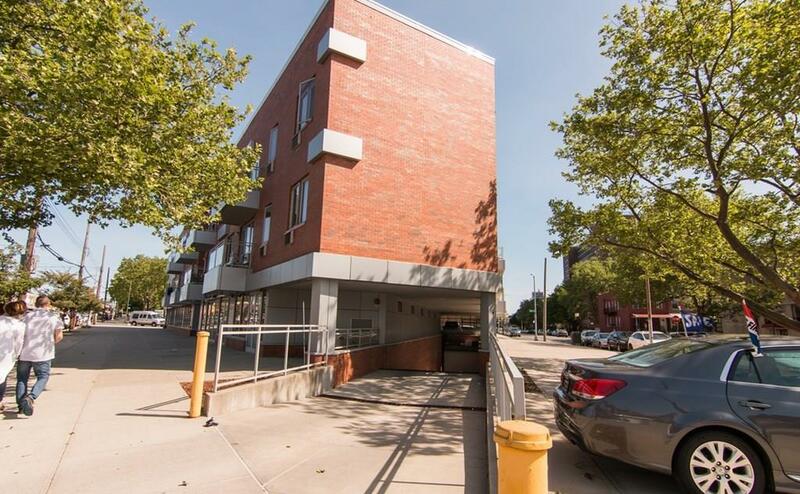 BEAUTIFUL CONDO IN THE BENSONHURST/GRAVESEND AREA WITH ELEVATOR WHEELCHAIR ACCESSIBLE BUILDING. 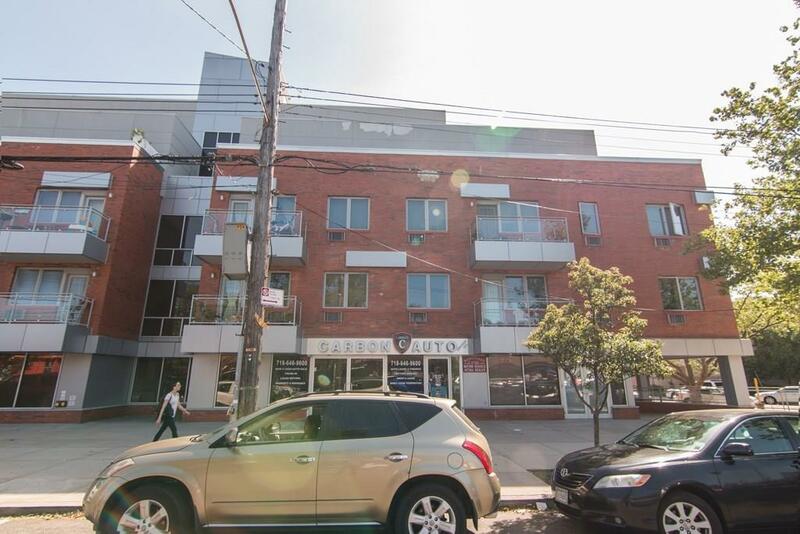 LUXURY 3 LARGE BEDROOMS, 2 BATHS, 1,379 SQF CONDO ON THE 2RD FLOOR. FEATURES: VIDEO INTERCOM, TERRACE/BALCONY, RECENTLY CHANGE NEW WATER HEATER. 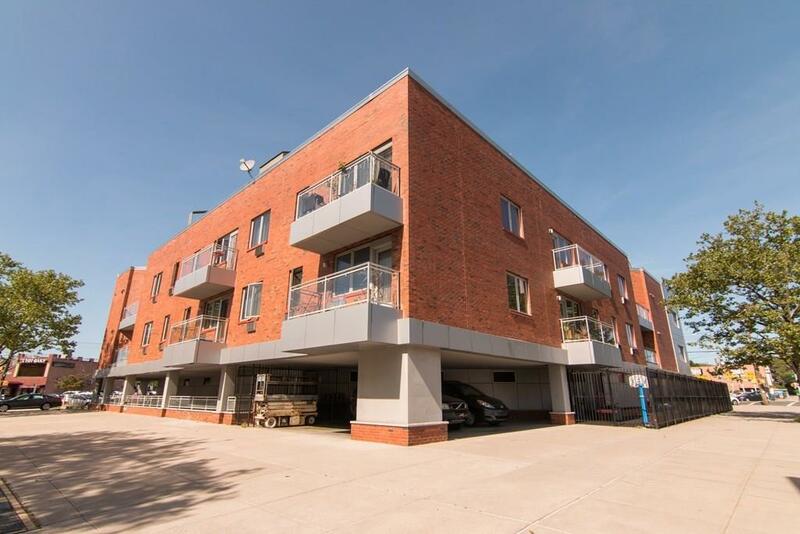 SHORT DISTANCE TO BUS & TRAINS N, D AND F, PARKS, SCHOOLS & SHOPPING! VERY LOW COMMON CHARGES $367.34, TAXES $138 PER MONTH. ONE SPACE INDOOR PARKING GARAGE TAX $153 PER YEAR. Listing provided courtesy of Ben Bay Rlty Of Marine Pk Llc.